WOW! ONLY $146.00 per sqft HOCKINSON on Acreage!! 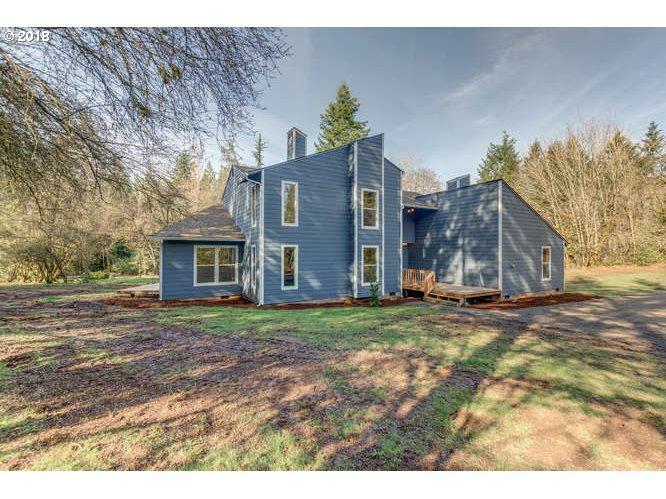 Wonderful contemporary remodeled home on Acreage! This gorgeous home boasts open floor plan. Beautiful NEW flooring, paint, trim doors, windows, siding and lighting throughout. Granite countertops, white cabinets and SS appliances! Tons of natural light! New cabinetry. HUGE bonus plumbed for wet bar. Spacious Master with granite counters in MBath.